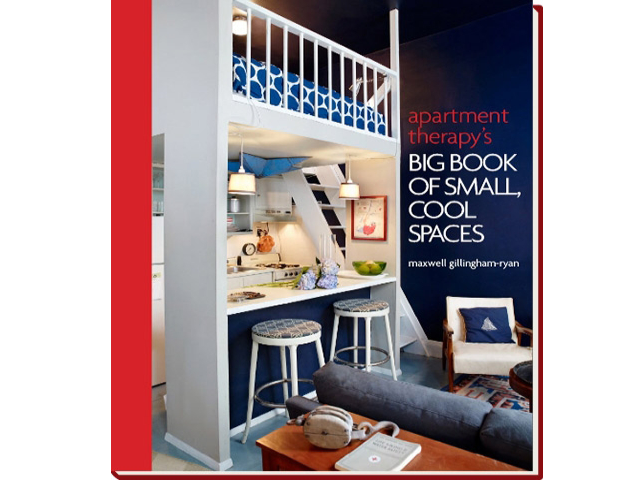 I had the pleasure to read Maxwell Ryan's Apartment Therapy Book: Big Book of Small, Cool Spaces. As most of you already know, I am a big fan of optimizing the space in small apartments. I was so excited to see this book on Amazon. The apartments they future are truly beautiful and inspiring. It was wonderful to see how everyone turned their small apartments into something amazing.